Many of us have found ourselves in this situation at one point or another — wanting to break off a casual relationship with a friend or acquaintance. Whether that is to find something more permanent with a significant other or just because you want to move on from what you are currently doing, sometimes the friend with benefits will not get the hint that things have come to an end. But don't worry, there are plenty of ways you can end the casual fun without completely destroying your previous connection in the process! Do it gently: The tricky part of this situation will be ending the more serious part of your relationship while also keeping your friendship intact. That is why it is so important that you let the person down gently so things don't become intensely awkward between you the next time you hang out. Have a plan: Before you make your move, you should plan out exactly when and how you will be doing it. This will help you avoid a scene, and you will know that you are ending the relationship for all of the right reasons. Make it clean: The best thing in this situation is to make a clean and easy break and not relapse into any behavior that you want to avoid. Once you breakup with this person, it is best to avoid falling back into bed with them. 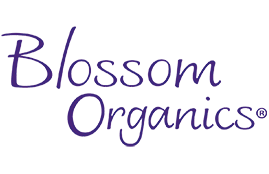 If you are looking to spice things up in the bedroom with your next partner, be sure to try an arousal gel from Blossom Organics! Check out the rest of our website to learn more about the high-quality sexual lubricants that we offer. 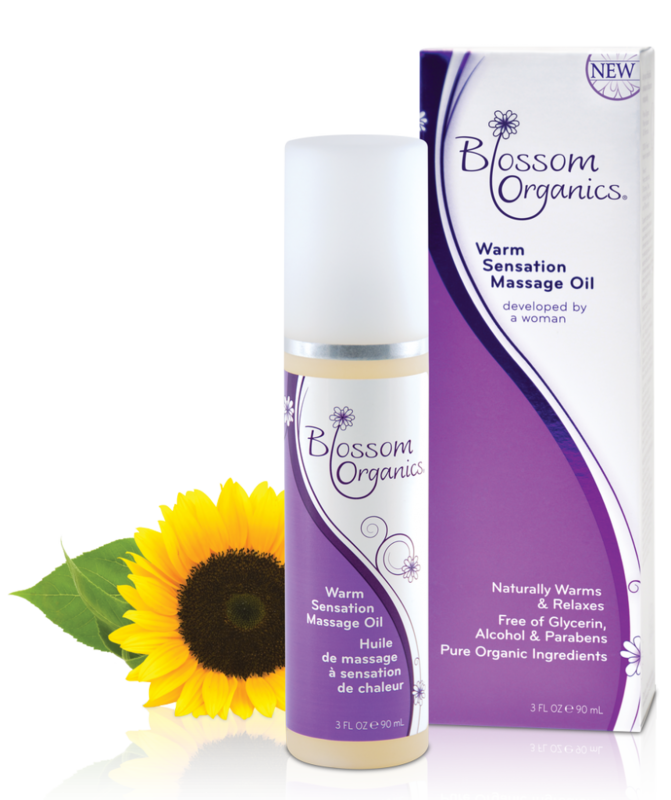 This entry was posted in Positive Relationships on January 20, 2015 by Blossom Organics.